Talking to St. Petersburg resident Pavel Sidorov, who became the 300,000th contract soldier to join the military, General Shoigu noted that "the Russian Army now has more troops from the contract service than from conscription. Gradually, this figure will only increase. We hope that ultimately, the army will become fully professionalized. Good luck to you!" 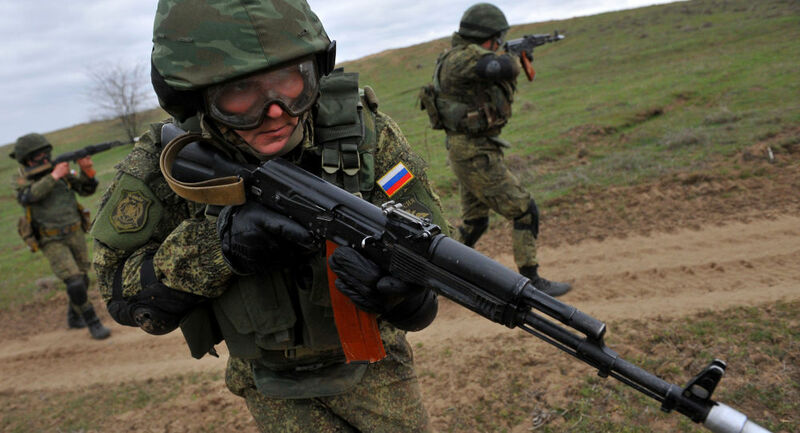 By the end of 2015, the Russian Armed Forces expect to increase the number of soldiers serving under contract to 352,000. By 2020, the Russian Army hopes to raise the number further, to half-a-million. Professionals are already set to replace conscripts in all positions of command authority from the sergeant level by the end of the year, with the government also pushing hard to replace conscripts in the submarine and surface fleets. Most of the country's battalions standing on permanent readiness, as well as special purpose units, are already comprised entirely of professionals.